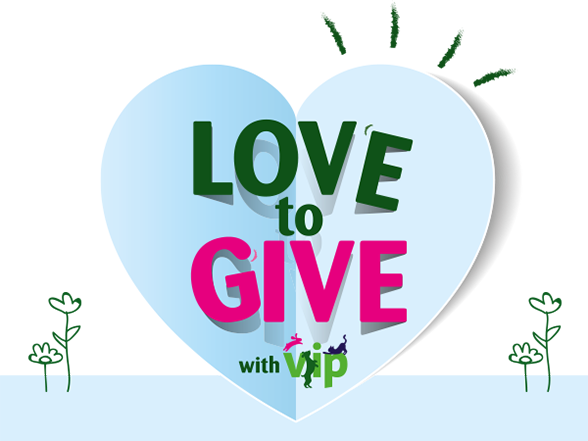 As part of their VIP member scheme Pets at Home ran a “Love to Give” campaign throughout May and we were one of the lucky charities chosen to benefit. Today we received a voucher for £250.00 to spend in store, a fabulous amount which will allow us to purchase much needed specialist foods and treats that we maybe wouldn’t receive as every day donations. This entry was posted in Fundraising and tagged charity, donation, love to give, Pets at Home, very important pets, VIP.